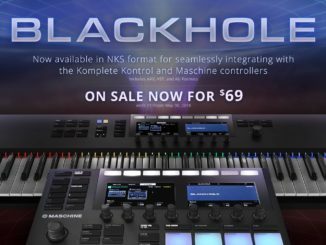 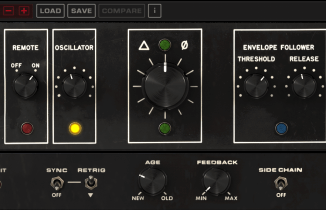 Eventide Launched Instant Phaser MK II Studio Phaser Plugin (70% OFF Intro Sale)! 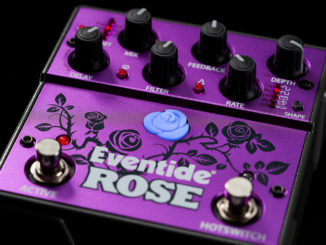 Eventide Announced Rose – A New Bucket Brigade Delay Pedal With Analog & Digital Technology! 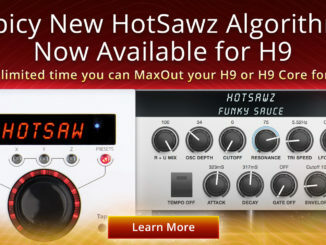 Eventide HotSawz Transforms Your H9 In A Pitch-Tracking Mono Synth! 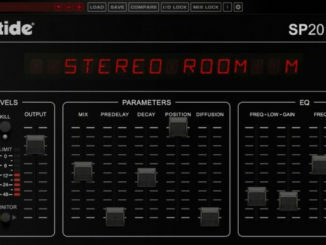 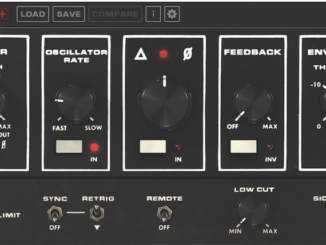 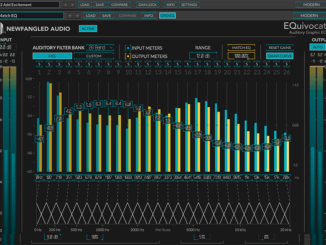 Eventide Introduced SP2016 Reverb Time Machine Plugin For PC & Mac!